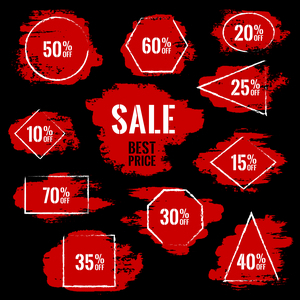 Promotional Price Elasticity, thru neural network models built from your customer promotional history, will forecast customer reaction (Lift) for the promo price alternatives that you are considering for a promo event. PPE will highlight the limitations of markdown pricing where further price discounting would only give away sales and/or margin. PPE is also great for analyzing your promo pricing history so that you can better understand which of your categories, lines, items, etc. are promo price elastic or inelastic. Technically, Churchill’s proprietary neural network technology is designed to model your specific customers regardless of the maturity of your historical promo data. Whether you want an inexpensive departmental or prototype application (Team Edition) or corporate-wide solution (Enterprise Edition), PPE has the performance and functional capabilities to support your planning of promotional prices.